Australian author Sandra Antonelli has always been an advocate for older protagonists in romance fiction. 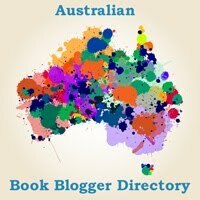 So when I had a chance to chat with her at the Romance Writers of Australia Conference last year, it was the perfect opportunity to explore the idea of older heroes and heroines — why are they so hard to find in romance, and what sorts of biases do we have when we think of characters over 40 in romance? 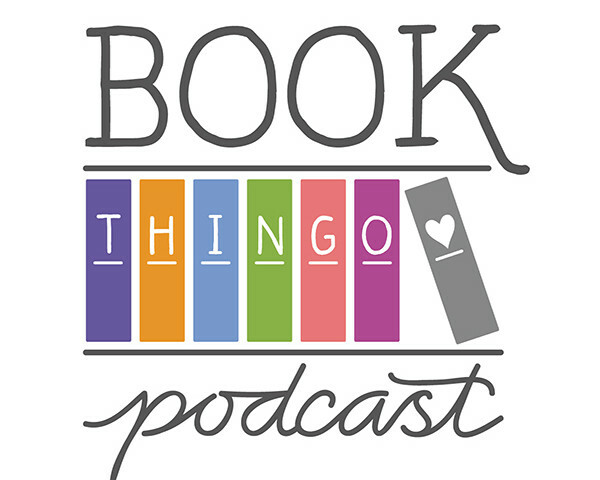 If you’re a reader looking for these kinds of books, Sandra also recommends some communities, books and authors that you might enjoy. Missed a previous episode? 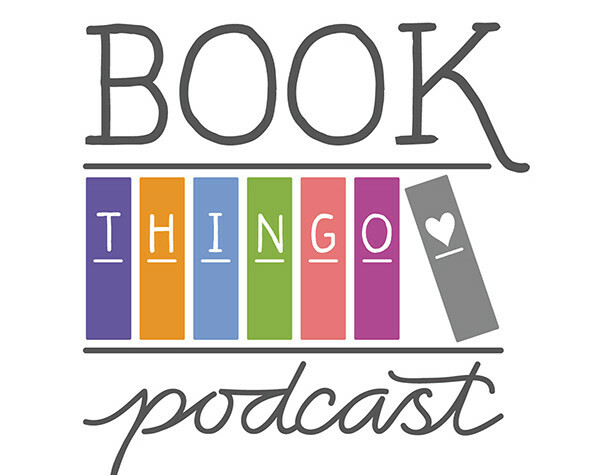 You can find a list of all the Book Thingo podcast episodes here and catch up. 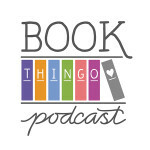 You can also email your feedback and suggestions to podcast@bookthingo.com.au.